First and foremost, the events in Boston. Adam found script from the General Audience address given by Pope John Paul II after 9/11. "Yesterday was a dark day in the history of humanity, a terrible affront to human dignity. After receiving the news, I followed with intense concern the developing situation, with heartfelt prayers to the Lord. How is it possible to commit acts of such savage cruelty? The human heart has depths from which schemes of unheard-of ferocity sometimes emerge, capable of destroying in a moment the normal daily life of a people. But faith comes to our aid at these times when words seem to fail. Christ’s word is the only one that can give a response to the questions which trouble our spirit. Even if the forces of darkness appear to prevail, those who believe in God know that evil and death do not have the final say. 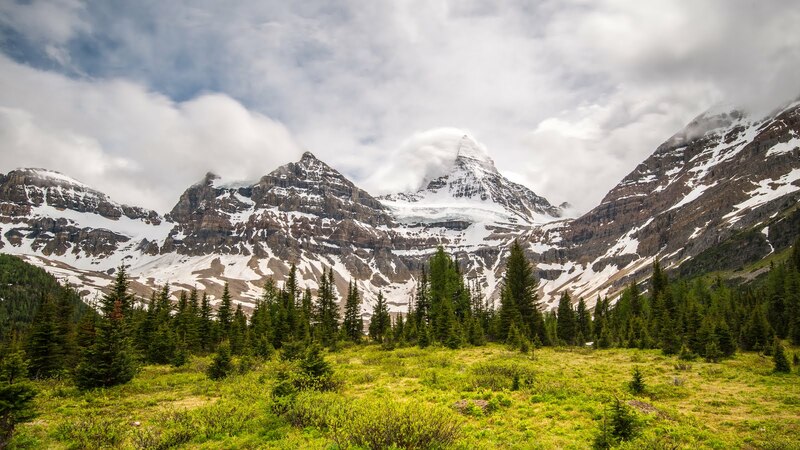 Christian hope is based on this truth; at this time our prayerful trust draws strength from it"
This is so very eloquent and something all Christians should try to consider in times like these. When situations like these are out of our control, you have to have faith and lay all your trust in it. In other news, I forgot to pack my lunch today which is big mistake for someone counting calories. I truly believe that one of the biggest ways to fall off the wagon is to not be prepared or have your meals planned ahead of time. Since that was the case this morning, I spent a good amount of time at my desk trying to calculate how many calories certain lunches would be. With a 1,300 calorie count per day and really trying to avoid fast food, I felt limited in what I could go get during lunch. First, I figured up that my FAVORITE vegetable plate at Cracker Barrel would be 610 calories. Not too bad since I had dinner planned already. Some tempting chicken nuggets and a medium fries at Chick-Fil-A were 650 and would have been DELICIOUS!!! But, I decided that once I ate that yummy fried goodness I would probably have a harder time resisting. So, I settled on Subway. There is nothing I love more than a club sandwich and after researching different sandwiches and their respective calories (seriously some of those sandwiches are high in calories) I decided to indulge a little and get the Subway Melt. I needed a drink as well so I rounded out the meal with the combo. 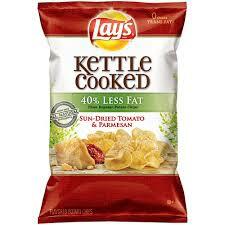 I decided to try these new Lay's Kettle Cooked Sun Dried Tomato and Parmesan chips. the all powerful and evil fried fast food. I will be sure to take the time tonight to make make some tuna salad. Lastly, here's a cute picture of Landon and Papa in the tractor that I took today. Landon LOVES the cows and the tractor and he knows the "cow.eat.hay!". It's been quite the battle trying to explain to him that the cows eat grass now. He KNOWS better and there is no telling him otherwise. Papa found him a perfect little place for him to sit and when he got out he said "my tractor". I told him it was actually Papa's tractor and so he relented and said "my seat". Love that little boy!